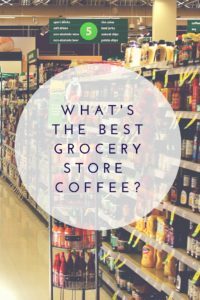 Whatever your thoughts are on grocery store coffee, it’s tough to beat its price and convenience. But with an overwhelming number of brands, what coffee do you choose? Should you grab a can based on nostalgia or opt for a whole bean single-origin? Of course taste is subjective, but we rounded up the best grocery store coffees based on value and taste. 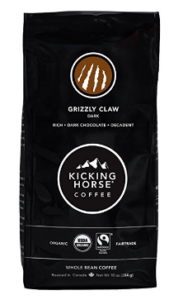 Grocery store coffee varies greatly in quality ranging from instant coffee to commercial coffee (think Folgers and Maxwell House), all the way to specialty coffee and local brands. If you’re buying based on quality, not necessarily price, look for whole bean coffee produced by a local roaster. Next, check the roasting date to find a coffee that’s the freshest. Finally, even though it might save you a few bucks to pick up a feed-sized bag, opt for buying small amounts of beans at a time. The fresher the better. 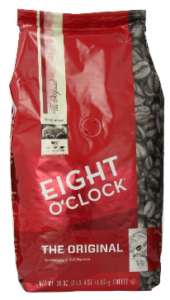 One thing that suffers greatly in most grocery store coffee is freshness, meaning many bags land on the shelves long past their roast date. 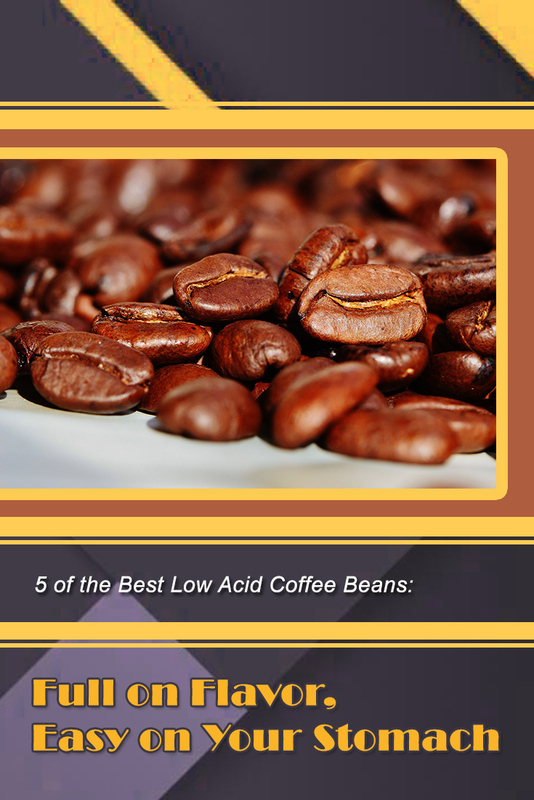 You have a better chance of picking up a more recent roast at a boutique grocery store like Whole Foods. When coffee lands in your grocery cart, if possible, opt for whole bean. Like any seed, a coffee bean naturally protects the goodness inside. Much of coffee’s sensory appeal comes from the aroma that’s released when the beans are ground. When you grind the beans yourself, you’re opting for a fresher product that’s less oxidized. Oxygen destroys the flavor, so the less exposure, the better. 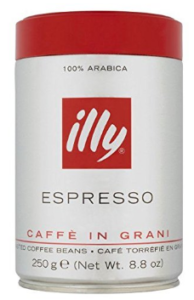 Buy grocery store coffee beans, then grind them at home with a cheap grinder right before brewing and you you’ll still be ahead of that big box store’s pre-ground offerings. If you’re buying beans for a French press, you may want to consider whole beans because you’ll want to use a medium to coarse grind. In a pinch, you can use ground coffee, just reduce the time before plunging from to 2-3 minutes (as opposed to the usual 3-5 minutes) to avoid over-extracting the coffee. A coffee’s flavor, however, is also affected by water quality, brewing techniques and temperature and how clean the brewing equipment is. If you’re interested in finding out more, take a look at our in-depth guide on what makes good coffee. A good rule of thumb: If you’re into trying something different, opt for a single origin blend. If you’re new to coffee or want to please a crowd, go with a blend. 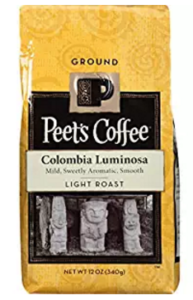 Since Juan Valdez rolled in on his donkey and put Colombian coffee on the map, it’s no surprise that it’s still the most common single-origin coffee on grocery store shelves. 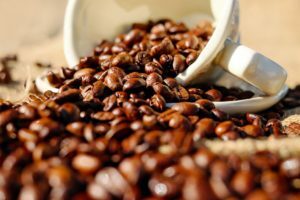 When Coffee Review tested the best grocery store single origin brands, they rated Kenyas the highest, followed by Guatemala and found that the best grocery store coffees were all medium roast. Their top single-origin picks included Ritual Coffee Kenya Karatina AA, Trader Joe’s Kenya AA, Allegro Organic Guatemala Asuvim Micro-Lot and McCafe 100% Colombian. 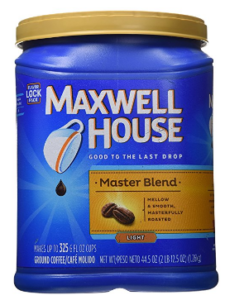 Consumer Reports loved the Allegro Organic Continental Blend, Thrillist reluctantly opted for Chock full ‘oNuts and Community Coffee and Food and Wine chose Maxwell House. 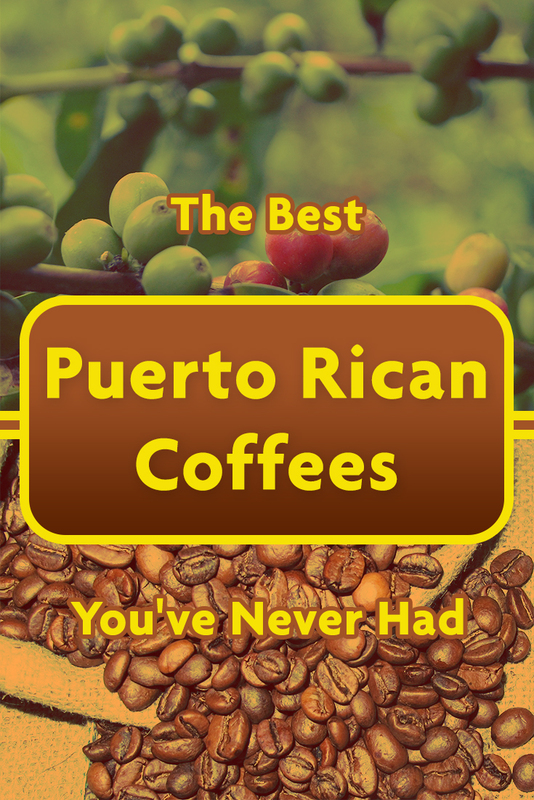 Here are the top picks, based on online reviews from the top coffee experts, along with our take on the best beans you can buy.